NKZ Music presents a new single by popular Ghanaian duo Wutah. 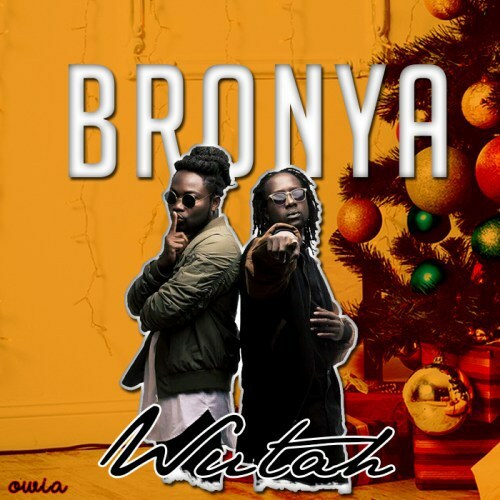 This song, which has been making major waves in Ghana, is titled “Bronya” and it’s a groovy highlife song guaranteed to get you moving! The song was produced by Kin Dee, and the video was directed by Xbills Ebenezer for Xpress Philms. Peep the visuals, and download the audio below!